I needed lat/long of each pixel of a GeoTiff file. I searched through internet to find a solution and ,thanks to Stack Overflow, found a piece of code that I modified. As usual, python and gdal were used. Just follow the instructions below. Now edit the python code below and set rows and columns according to your image (don’t forget to change the image name). 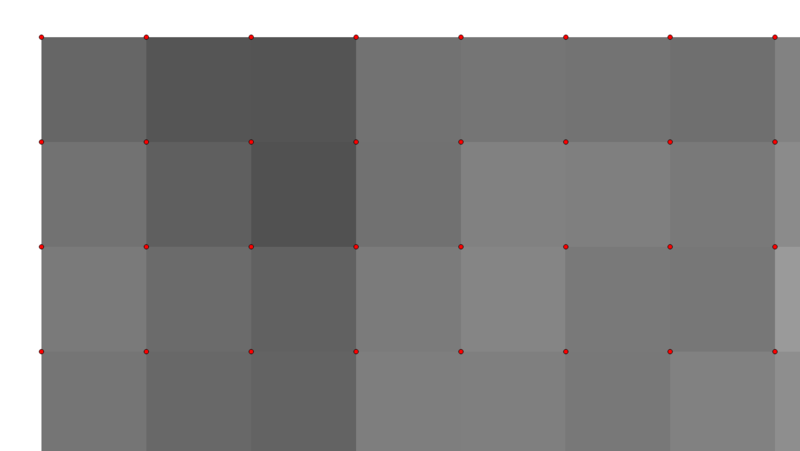 # GDAL affine transform parameters, According to gdal documentation xoff/yoff are image left corner, a/e are pixel wight/height and b/d is rotation and is zero if image is north up. """Returns global coordinates from pixel x, y coords"""
In my case, I converted output to csv and opened it in qGIS along with raster.tif (shown below). How to convert output to csv in spyder? Thanks for the response. Your code works. We get points of leftmost corner. Can i get Lat/Long for centre of pixels(centroid). Do you know any way in python if that can be done? Sorry, I never looked at pixel’s center coordinates, thus, I don’t have a script for that. Thank you. I got the centre coordinates by modifying the code. The code works awesome on Sentinel 2A pixels. But the code doesnt work out on Landsat pixels. 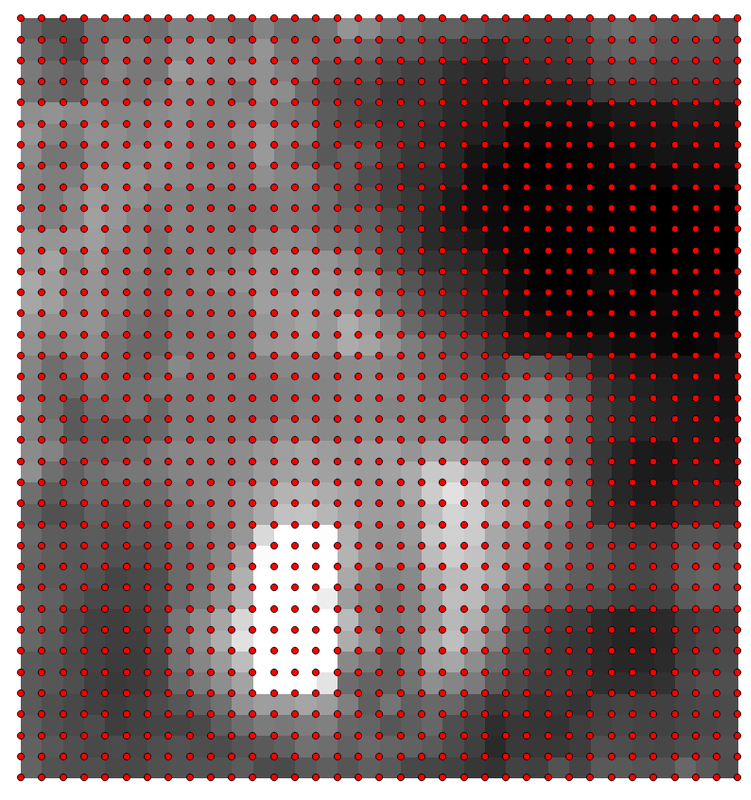 In one pixel in Landsat i am getting many number of points through the code. How can I get inverse of this. like from global coordinates to pixel ? You are welcome and thanks. About your question, do you mean from Latitude and Longitude to pixel x y?